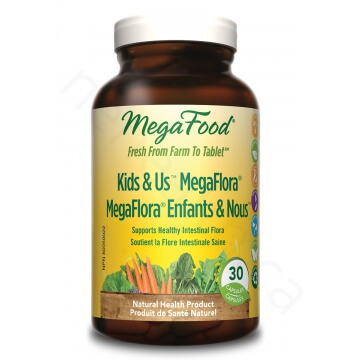 Kids & Us MegaFlora includes 5 billion active bacteria of 14 life enhancing probiotics, providing strains naturally found in the digestive system. 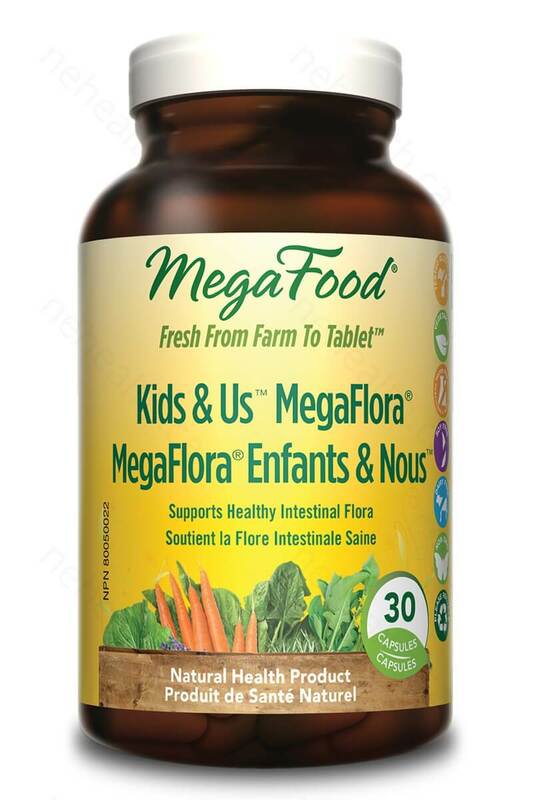 Recommended for children five years or older, Kids & Us MegaFlora maintains intestinal health, bowel regularity and improve immunity. Daily use restores and maintains a balance of healthy probiotics. Take 1 capsule per day at least 2-3 hours before or after taking antibiotics.